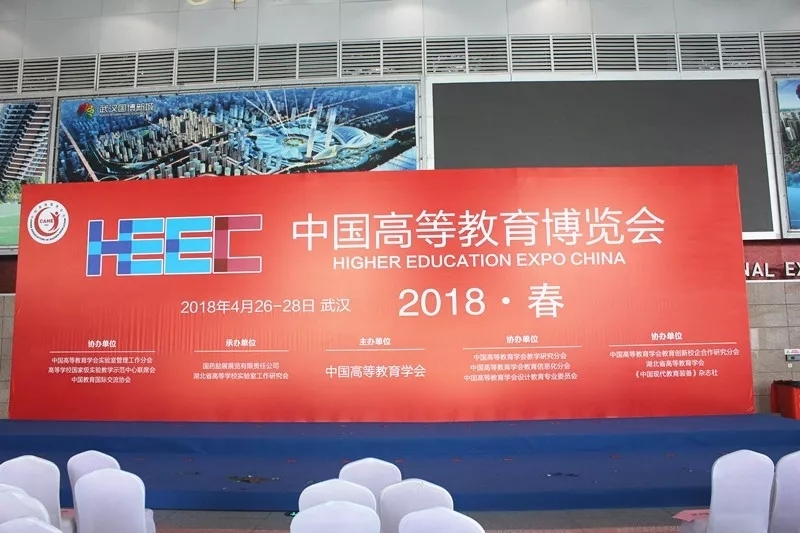 From April 26th to 28th, HEEC(Higher Education EXPO China) was held at the Wuhan International Expo Center. 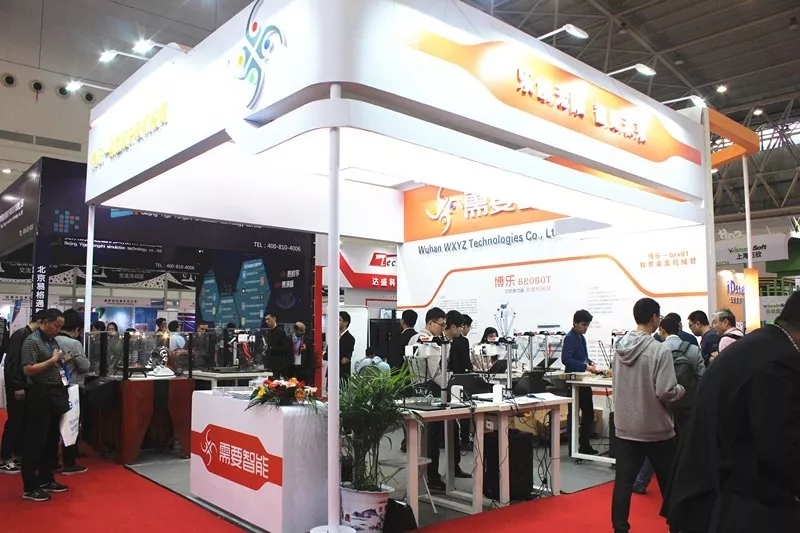 The exhibition attracted more than 20,000 teachers from nearly 800 domestic and foreign companies and 887 universities. This exhibition includes 5 exhibition areas. 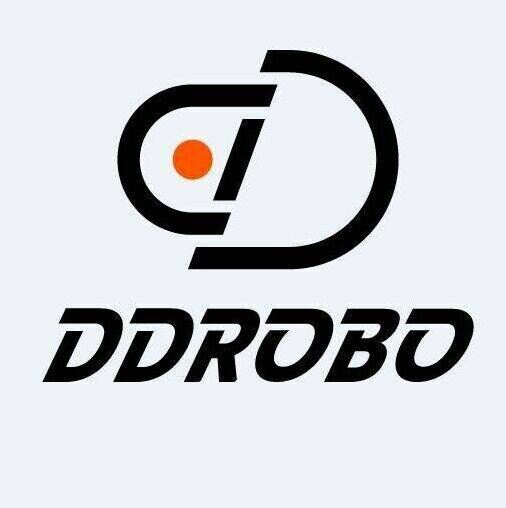 Our booth is located in the Informatization & Wisdom Education Pavilion at Hall B5. The booth area is 36 square meters. 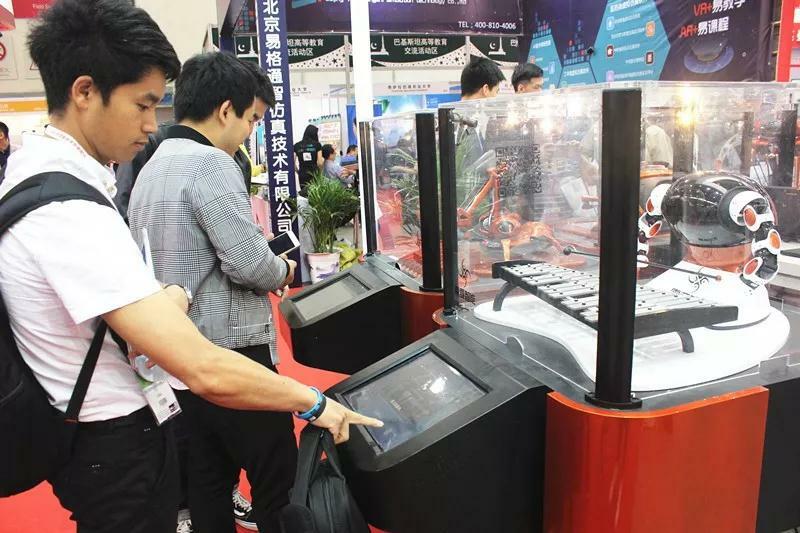 In less than one hour in the morning, a large number of spectators gathered before the exhibition hall. They were all attracted by our educational robotic arms and desktop art robots. 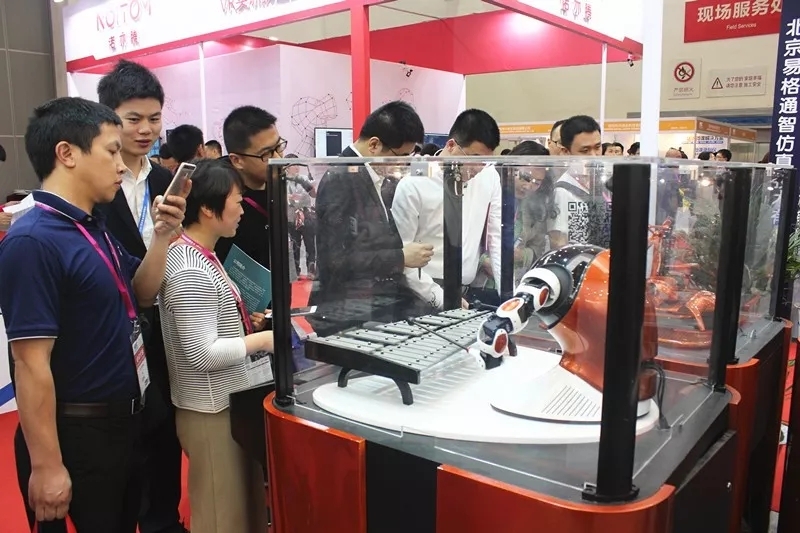 During the exhibition, many university teachers and college students from major universities visited and learned about our education robot arm products, including Xiamen University, Huazhong University of Science and Technology, China Three Gorges University, and Hebei University. 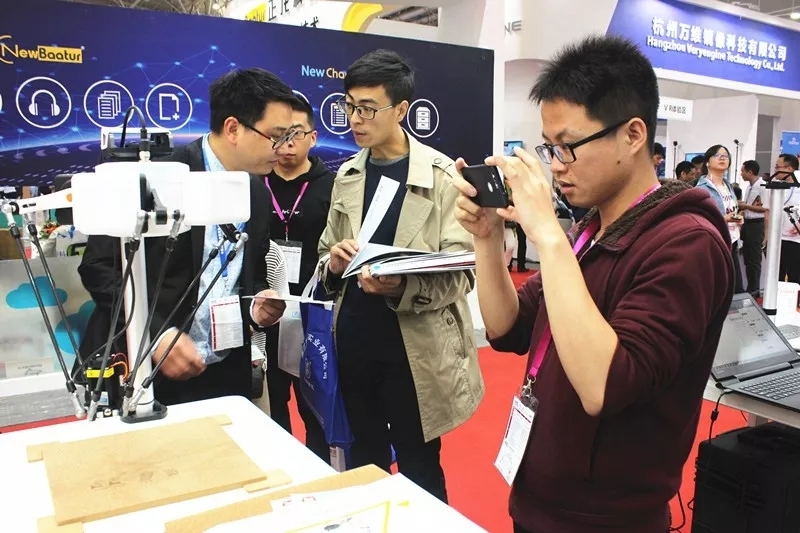 They are very interested in our products. When communicating with colleagues in the field technology department, they specifically asked them questions about their teaching applications. 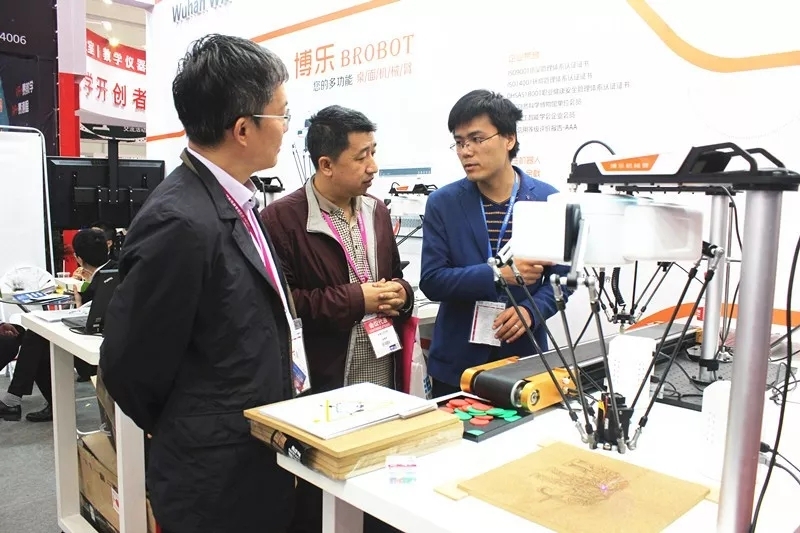 Our colleagues introduced the audience to the details of the educational robot arm product and patiently answered various questions. The students who came to visit were full of curiosity about our education robotic arms and they took pictures. 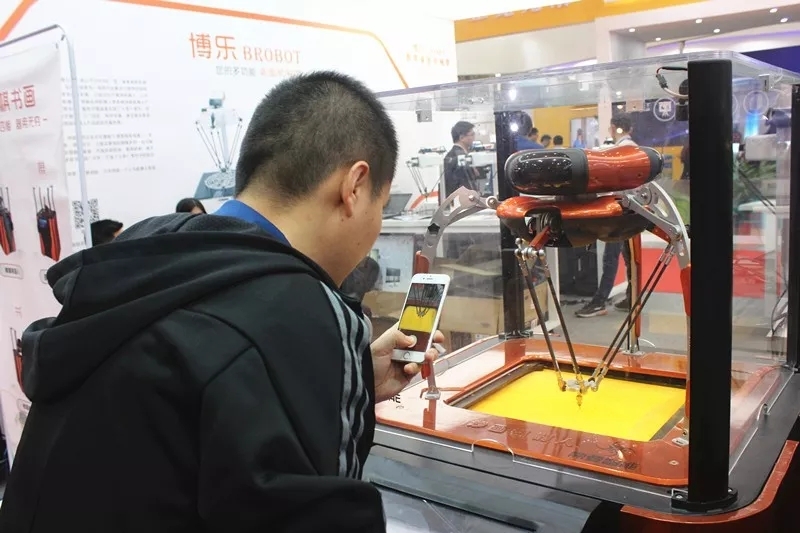 They said that it is very difficult to have such an opportunity to be able to see so many powerful artificial intelligence education equipment.